Why Is Citizen Kane the Best Movie Ever Made? 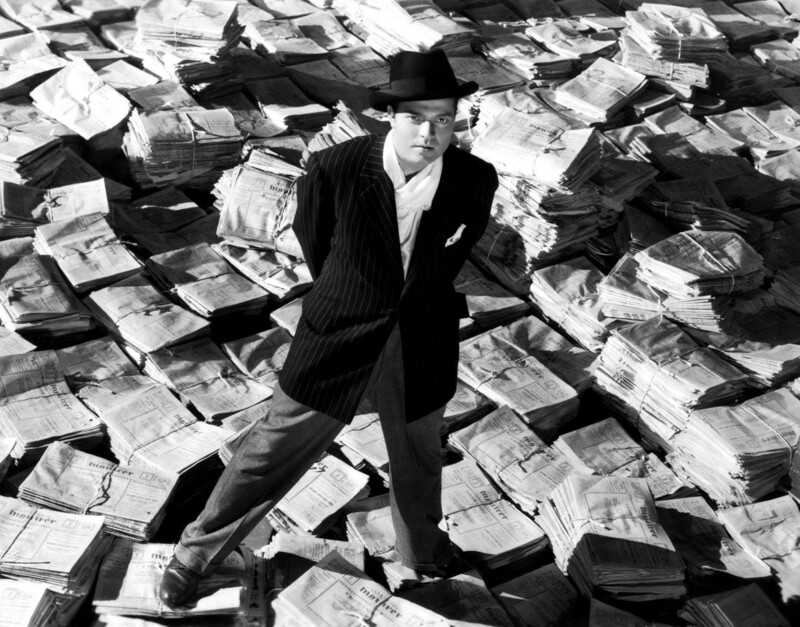 Every few months-- when the mood strikes me-- I pull out my DVD copy of Citizen Kane and spend a few hours marveling at its genius, its many achievements and innovations. Sometimes I’ll watch the entire film and then listen to one or both of the DVD commentaries, or the 2-hour PBS American Experience documentary, The Battle over Citizen Kane. By now, I know much of the dialog of the movie by heart, even when watching it again after several months. Sometimes I’ll even shout out some of my favorite lines along with the actors. By now it’s a well-worn cliché that many movie buffs (film nerds, if you will) repeatedly select Citizen Kane as their default choice as the greatest film ever made, almost out of an unspoken obligation to some sort of holy (tantric?) film mythology. To many people unfamiliar with what was conventional, possible, allowable, or palatable in American film before Citizen Kane, the film might appear somewhat boring, muddled, confusing, or pedestrian. But the fact is that Citizen Kane dramatically changed the entire structure, vocabulary, technology and physics of mainstream American film storytelling after its 1941 premiere. 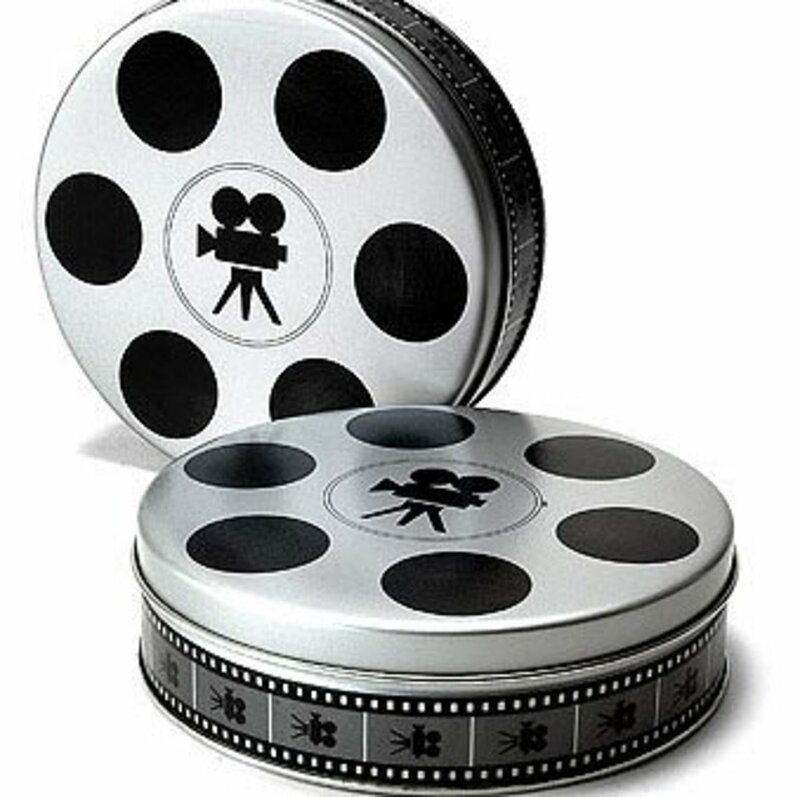 To American (and International) filmmakers, the breakthroughs and achievements in Citizen Kane were something similar to Martin Luther hammering his manifesto on the door of the Catholic Church, Einstein publishing the theory of relativity, or The Beatles appearing on the Ed Sullivan show. Very naturally, all of these seminal events might seem tame or inevitable to people looking at them from the perspective of a half century or more after they changed the fabric of culture and the boundaries of their media, but they were all similarly earth-shattering in their impact. Like the others, Welles was doubted, mocked, suppressed, or ignored by the power structure, but made an indelible mark on his craft. 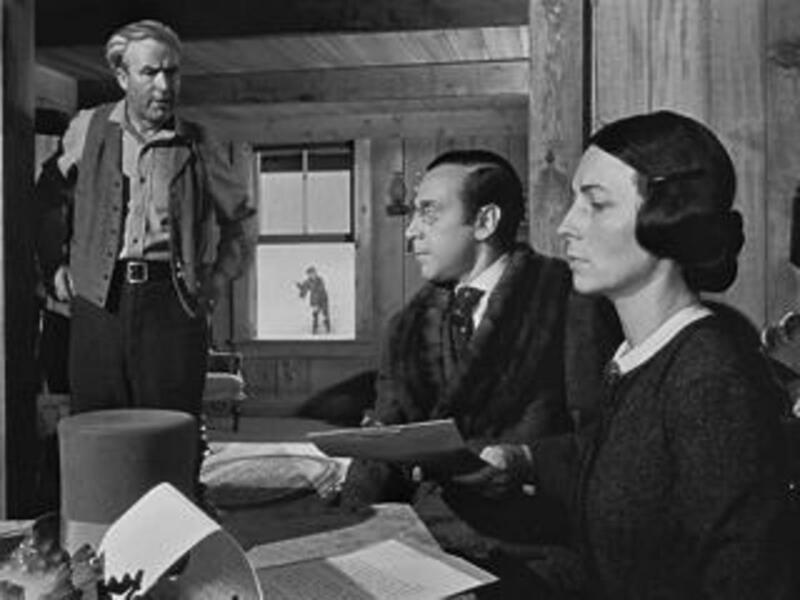 Within several months after the release of Citizen Kane, a plethora of films were released that utilized the circular narrative structure employed in Kane, usually in the form of flashbacks. The film noir crime genre made a very effective and compelling use of the circular narrative and the flashback; the almost obsessive, de rigueur use of the flashback in most films noir eventually contributed to the genre’s demise and parody. 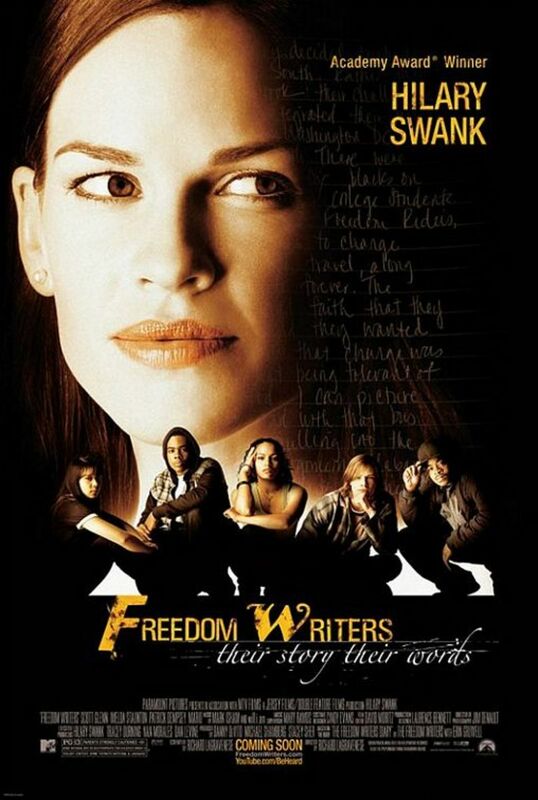 Nevertheless, it took a while for the film narrative to be completely freed from the convention of the linear narrative form. Perhaps the most famous early example of a film that came close to or exceeded the experimentation of Citizen Kane’s multi-perspective, circular narrative was director Akira Kurosawa’s classic 1950 Japanese crime drama, Rashomon. Kurosawa’s title has become synonymous with an attempt to understand an underlying story from piecing together the observations and perspectives of a number of witnesses, but it was a narrative form that was pioneered in Citizen Kane almost a decade earlier. The term “Rashomon” has since become a part of the English language, particularly in journalism, signifying the process of trying to piece together a story from different, often divergent perspectives—just as the reporter in Citizen Kane attempted to do while trying to piece together the story of Charles Foster Kane’s life. 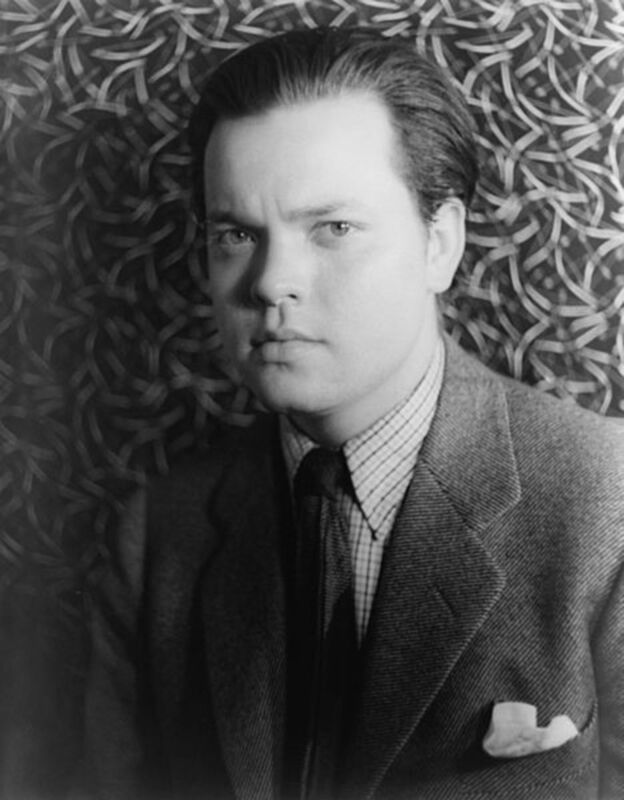 In 1940, RKO signed 24-year old Orson Welles to the most artistically-advantageous contract Hollywood had issued in nearly two decades; Welles would be allowed absolute creative control over all aspects of production. There was, understandably, a great deal of professional jealousy and cynicism regarding his first production, which turned out to be Citizen Kane. What ended up on screen proved nearly all the doubters and cynics spectacularly wrong. At the age of 25—as an absolute film novice-- Welles wrote, directed, and acted in a film with the most complex, demanding and challenging script ever yet written. As an actor, he played a character from the age of 22 to 78, portraying the transformation from an incorrigible rebel to a powerful mainstream mogul to a sad, lonely, defeated, and misunderstood man yearning for his lost youth. 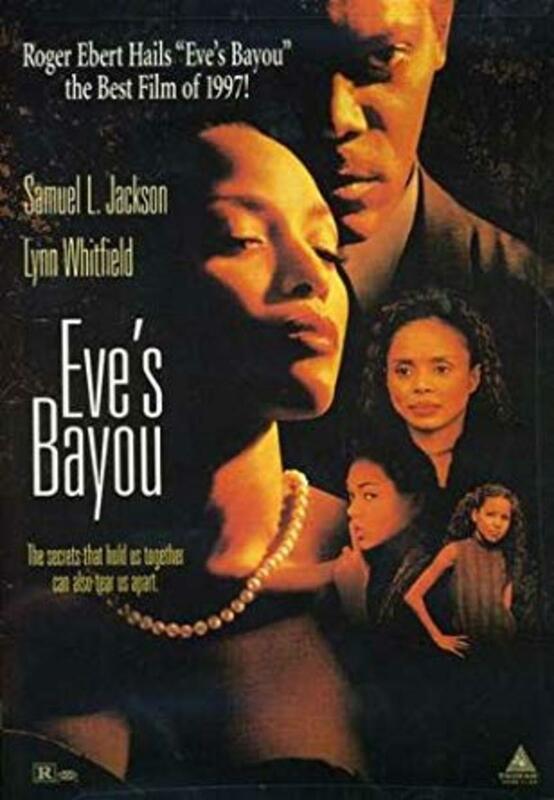 As a director, he invented photographic techniques, camera angles and movements as yet unseen in film, experimented with screen transitions and editing techniques never seen before, and introduced a cadre of actors who would have a major place in American film for the next quarter century. Although Welles’ career after Kane never lived up to the promise of his film debut, it was still powerful and impressive. Welles directed several misunderstood classics that only revealed their genius once his breaking of conventions took hold. The Magnificent Ambersons and Touch of Evil are now viewed as landmark achievements in film. Welles’ acting in films like The Stranger, The Lady from Shanghai, and The Third Man is powerful; even his minor roles in films like Catch-22 are scene-stealing. 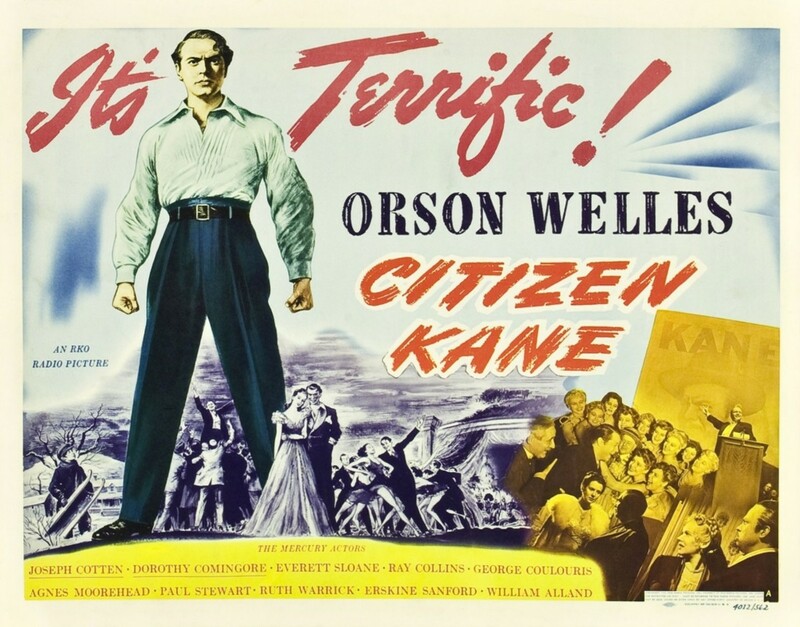 Apart from Welles’ own amazing debut performance, Citizen Kane introduced many venerable actors to American filmgoers. Joseph Cotten became a bankable leading man through the 1940s and early 1950s in films like Gaslight, Shadow of a Doubt, Love Letters, Duel in the Sun, Portrait of Jennie, and Niagara. Welles and Cotten worked together again on three more classics: The Magnificent Ambersons, The Third Man, and Touch of Evil. Ray Collins and Agnes Moorhead had numerous impressive supporting roles in the 1940s and 1950s before becoming television fixtures on Perry Mason and Bewitched. Paul Stewart and Everett Sloane had significant careers; Ruth Warrick became a daytime drama diva; a young Alan Ladd had his first significant film role in Kane before going on to become a matinee idol in films like Shane. The young film editor on Citizen Kane, Robert Wise, became one of the best directors in Hollywood, with an impossibly diverse list of high-quality credits to his name in the ensuing four decades: The Set-Up, The Day the Earth Stood Still, Executive Suite, I Want to Live!, West Side Story, The Sound of Music, The Sand Pebbles, The Hindenburg, The Andromeda Strain, and Star Trek: The Motion Picture. 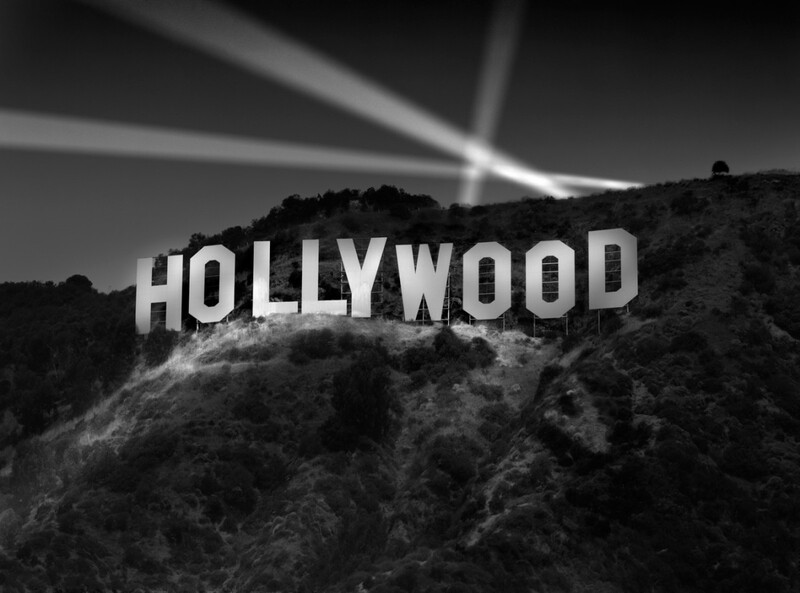 Legendary film composer Bernard Herrmann was also brought to Hollywood by Welles. Citizen Kane was Herrmann’s first film score, and he received a nomination for an Academy Award for Best Score of a Dramatic Picture. Herrmann also wrote the score for Welles’ second film, The Magnificent Ambersons, but demanded his name be removed from the credits because of editing and manipulation by the studio. Soon afterward, Herrmann began a longtime collaboration with Alfred Hitchcock, and composed the distinctive classic soundtracks for Vertigo, North by Northwest, and Psycho. His other work included music for The Day the Earth Stood Still, Cape Fear, and TV’s Twilight Zone theme. There was-- and remains-- no other film in the history of cinema that has launched the careers of so many significant and accomplished artists. Director of Photography Gregg Toland reportedly volunteered to work with Welles on his first project at RKO, because he thought he could learn more from a person who didn’t know what was-- and wasn’t-- possible. The ensuing collaboration proved to benefit from exactly that dynamic. Welles, coming from the world of radio drama and WPA theater productions (often supervising non-actors), had a unique vision for his production that was unencumbered by the limitations of typical Hollywood production staging, lighting, blocking, and casting. The resulting collaboration was a production that invented an entirely new set of rules for production and film photography that broke open storytelling boundaries. Before working with Welles, Toland was a highly respected Cinematographer, having been nominated for Academy Awards in 1935, 1937, 1939, and 1940. 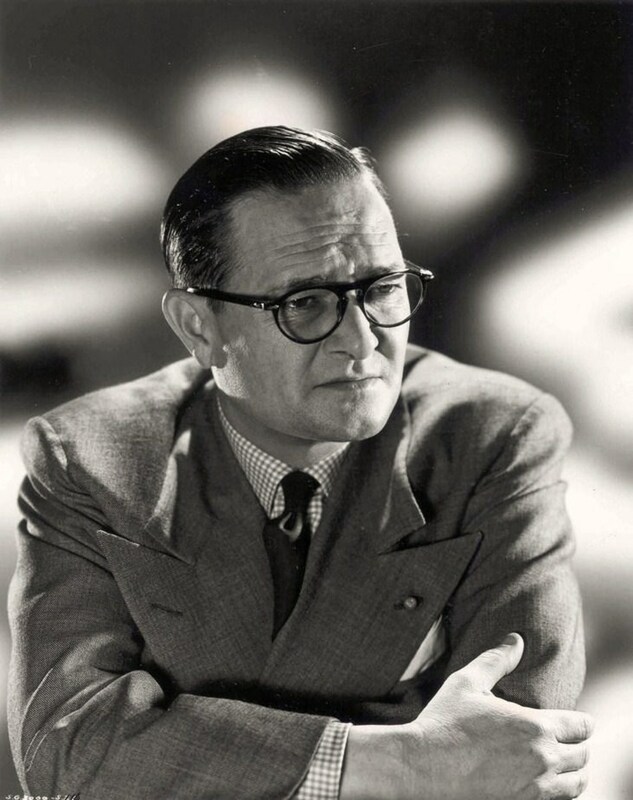 He won the award in 1939 for Wuthering Heights, and was known for making many technological and stylistic breakthroughs in his work with director John Ford. But when Welles’ vision and innovative staging was matched with Toland’s expertise and professionalism, the pair made breakthroughs that challenged conventions and created an entirely new film language. Citizen Kane made heavy use of new and emerging technologies and techniques such as the optical printer, deep focus lighting and lenses, in-camera composites, low-key lighting, extreme low-angle perspectives, and radical close-ups. Groundbreaking and unusual techniques such as heavy use of matte drawings, jump-cut edits, animation, hand-held camera shots, wide-open camera apertures, arc lighting, and distressing the film to achieve an aged look were also used. 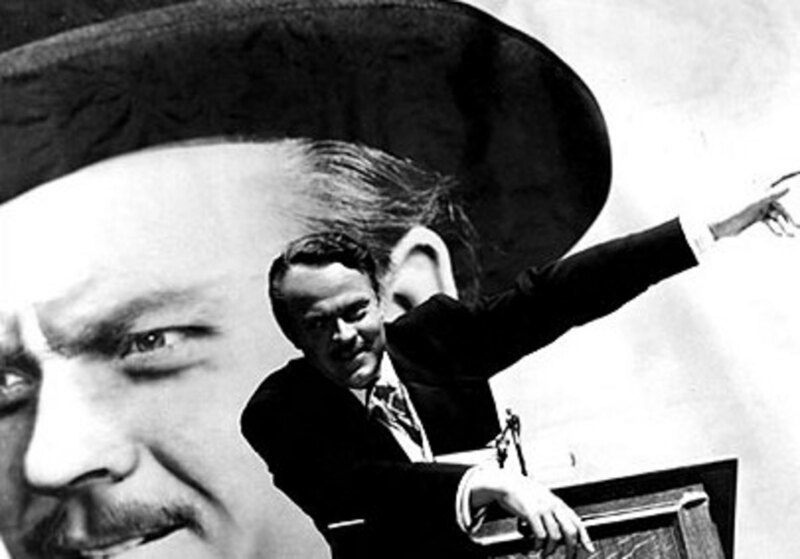 Although Toland was a seasoned and celebrated cinematographer, Welles’ experience in the purely audio storytelling medium of radio lent a great deal to informing the visual techniques—particularly in scene transitions—on Citizen Kane. In 1941, Toland was again nominated-- for the third year in a row—for the Academy Award for Best Cinematography. Many of the visual techniques and flourishes he displayed in Citizen Kane became heavily used during the film noir craze from 1944 to 1953. The U.S. 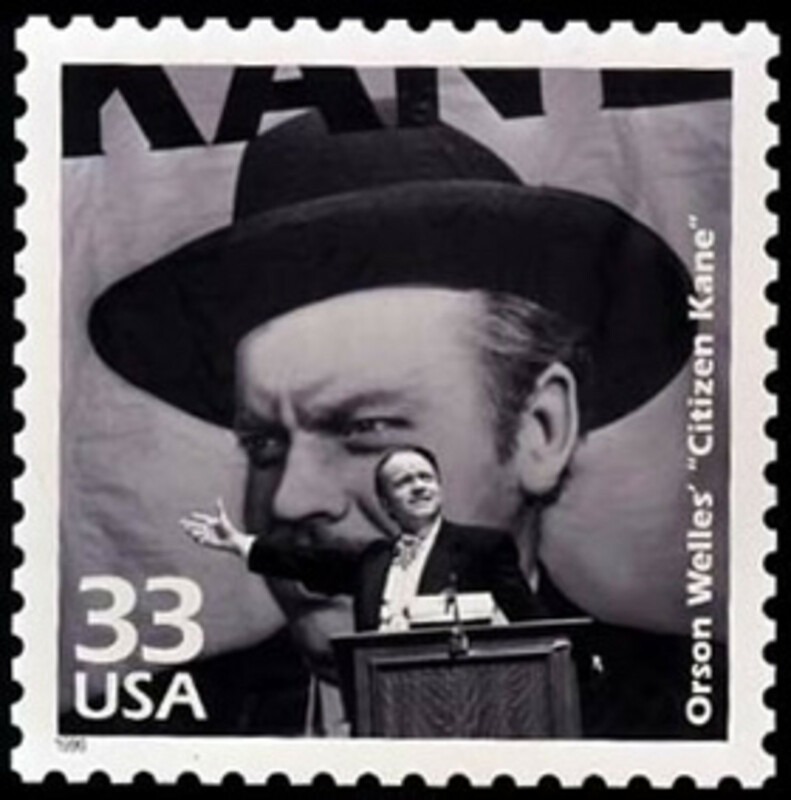 Postal Service issued a commemorative stamp featuring Citizen Kane in 1999. Many of Welles’ and Toland's experimental techniques in Citizen Kane became commonplace or were eclipsed by new technology within 10-15 years. But the fact remains that Welles tried all of them first, and showed their efficacy in the storytelling process. Through Citizen Kane, he introduced an entirely new, energetic force of actors and technicians to Hollywood who produced an impressive canon and new way of working within the studio system. As with many young innovators with a disdain for the established way of doing things, Welles was targeted for a “comeuppance” and ostracized by the elements representing the status quo. His professional sacrifice in service of the advancement of film wasn’t truly recognized until he was too crippled by bitterness, disappointment, and a reputation for being difficult to make further contributions; all the more reason for the worthy celebration of the achievement of his signature film. 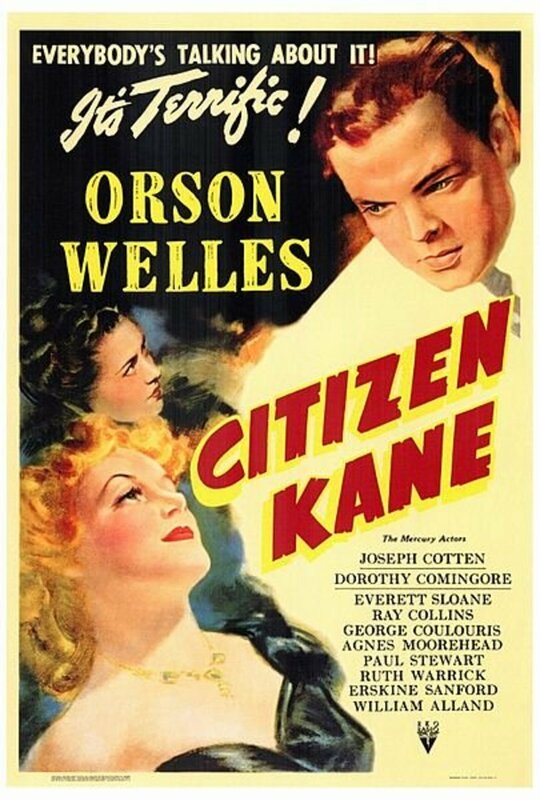 When the National Film Registry was created by the Library of Congress in 1989 to celebrate and preserve American film treasures, Citizen Kane was one of the original 20 films selected as a national treasure. When the American Film Institute selected their Top 100 American Films of All Time in 1998, Citizen Kane was selected as #1. The list was updated a decade later, and Citizen Kane was again selected for the top spot. Citizen Kane is not a perfect film—there is probably no such thing-- and even if there were such a thing as a “perfect” film, it likely wouldn’t take so many chances and break apart so many tired conventions and clichés. But whenever I see and appreciate truly great films like Chinatown, Pulp Fiction, Raging Bull, The Godfather, Rear Window, Rashomon, Fargo, Elevator to the Gallows, City of God, Out of the Past, Reds, Casino, All About Eve, The Shawshank Redemption, Vertigo, Bonnie and Clyde, and Reservoir Dogs--- there is almost always some aspect of the film that makes me think: “This part couldn’t have happened without Citizen Kane." 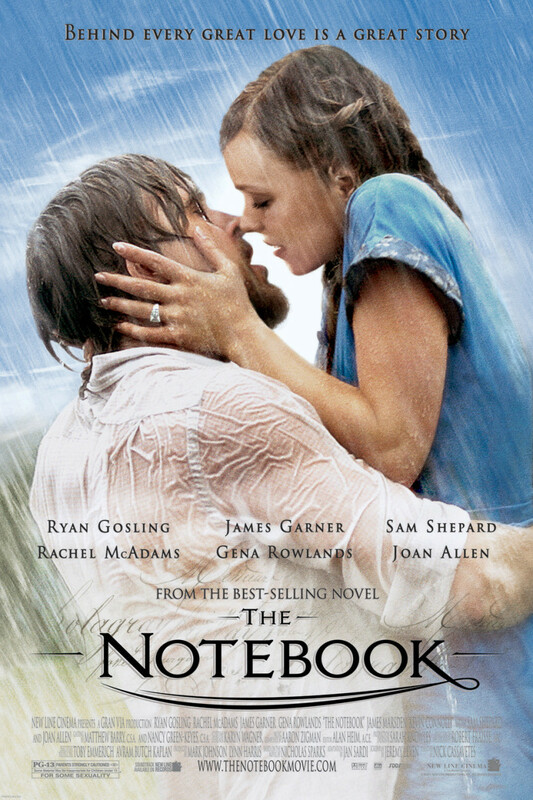 This is one of the all time great movies and you did an excellent job reviewing the movie. I would like to see it again also as it has been a long time since I've seen it. A true classic in every sense. Thank you for your historical perspective of film making, most of which I was unaware. The cinematography was outstanding. My favorite scent - Joseph Cotton in the Old Age home with fellow residents in the background and sun streaming in. Perfect! Thanks for the very detailed and informative article. I haven't seen Citizen Kane in many years. I will have to check it out again. Joseph Cotten is also one of my favorite actors and did a great job in the film.